Tá an fhírinne ann, agus ansin tá an fhírinne lom. Sa chaint fhairsing seo déanann Ed Hick cur síos ar staid an tionscal feola in Éirinn. 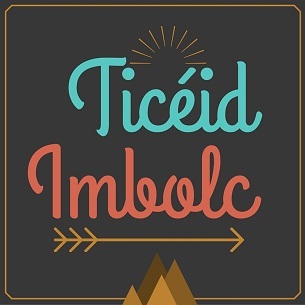 Mar bhúistéir den cheathrú glúin, ní saineolaí go dtí Ed sna cúrsaí seo, agus ní chuireann sé fiacal ann ach an oiread!